The increase of features in the new models of the refrigerators may also increase the confusion while buying an ideal fridge. So, before buying an ice box you should know its types that which suits your need. 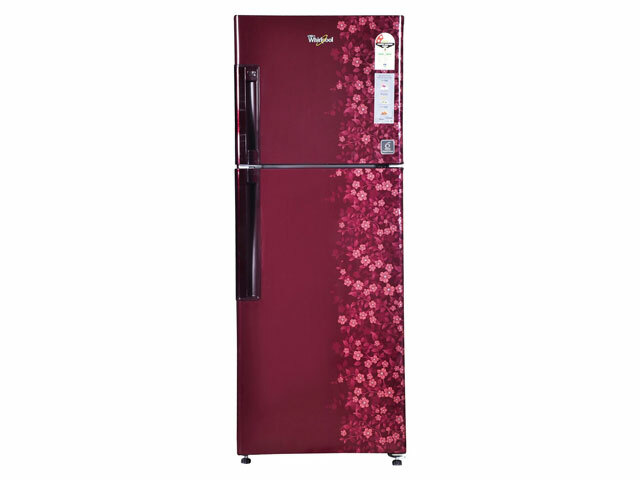 Here the list of various kinds of the refrigerator. 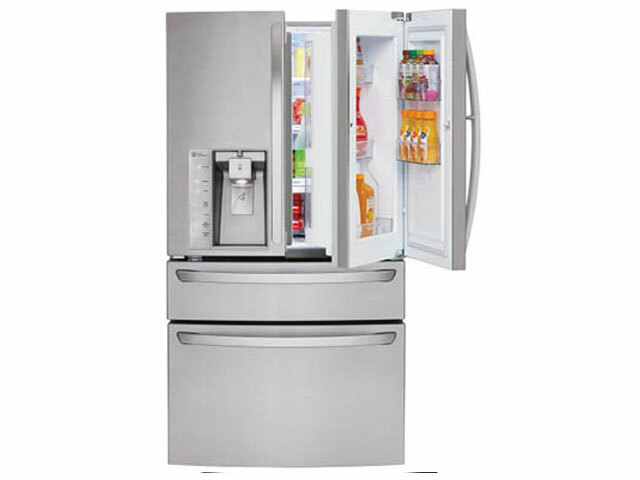 Let’s take a glance at the specifications of different types of refrigerators. The recommended fridge for a nuclear family of 2-3 members is a single door refrigerator. Take a look at the rest of the features. Helps to reduce the electricity bill. 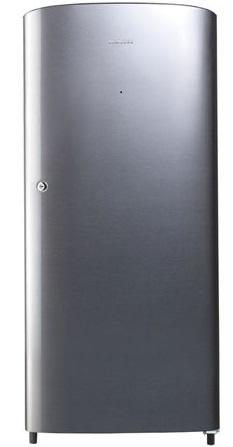 The double-door refrigerator is designed to fulfill the domestic needs of 4-5 members. Here are some specifications. It is energy efficient and helps to save the bill. The side by side ice-box has the capability to serve more than of 5+ members in the family. Along with this, it is built with more amazing features. Here are the details about the product. Helps to save both the electricity and the money. 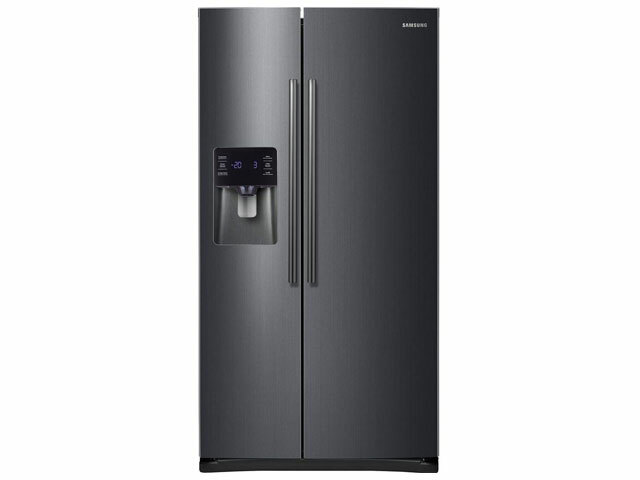 French door refrigerator:The newest model in the series of the refrigerator is the French door refrigerator. It includes the benefits of all the types of the icebox. Here are its features listed below. Reduces the electricity bill and saves money.